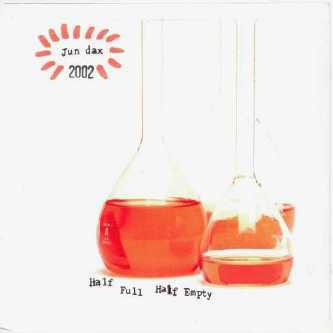 Here's one more solo release by Jun Dax, this came out on cd-r in 2002. Click here for tracklist & credits. Brilliant, you've brought christmas in April! Thank you!